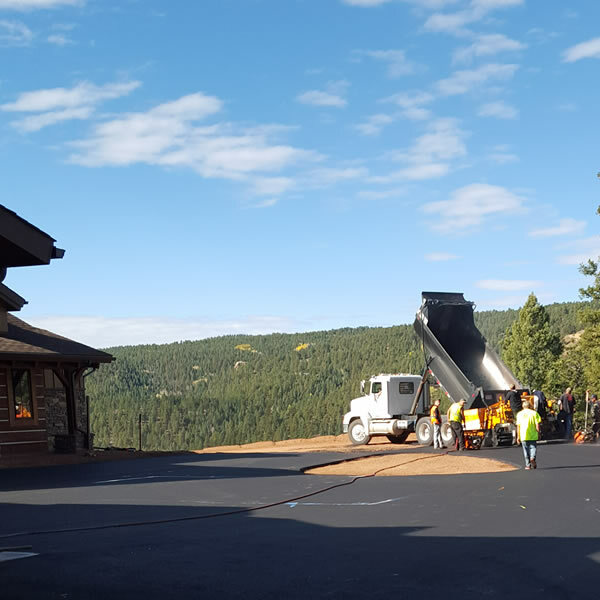 John R. Hurley Asphalt is the Colorado Springs leader in residential asphalt paving services – for new construction, resurfacing & patching and repair of older asphalt driveways. 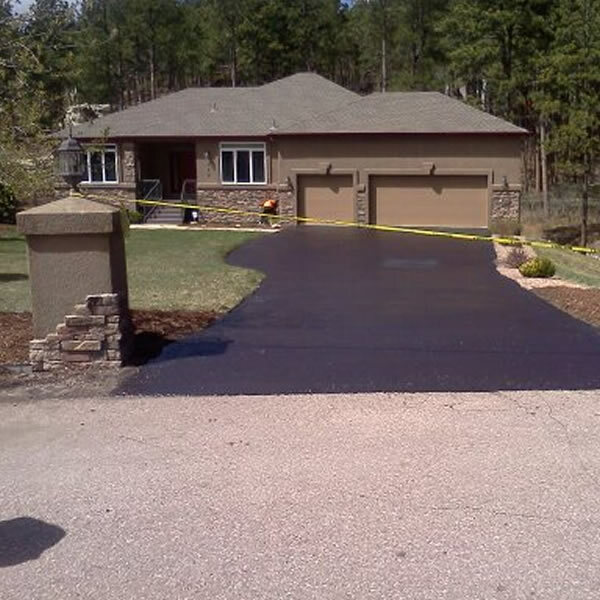 You’ve got a beautiful home, why not enhance the beauty and safety of your property with a gorgeous new asphalt driveway? 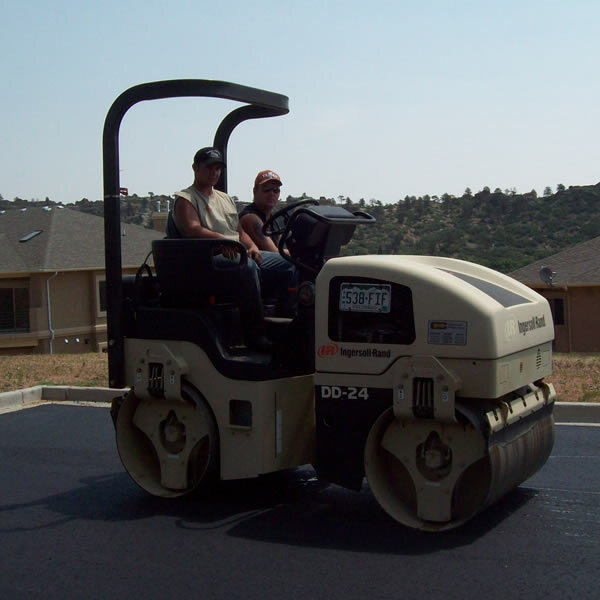 Quality paved asphalt driveways and walkways are designed to provide, on average, over 25 years of use while retaining function and aesthetic qualities. Dust control, minimizing wear and tear on your automobile and adding value to your home are only a few benefits to a new asphalt driveway. 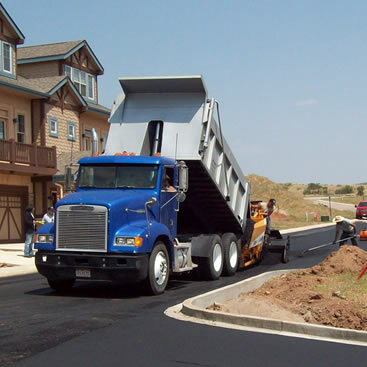 Why not give John R. Hurley Asphalt, LLC a call today for a free quote? We don’t substitute quality for cost, yet our prices are among the lowest in town! 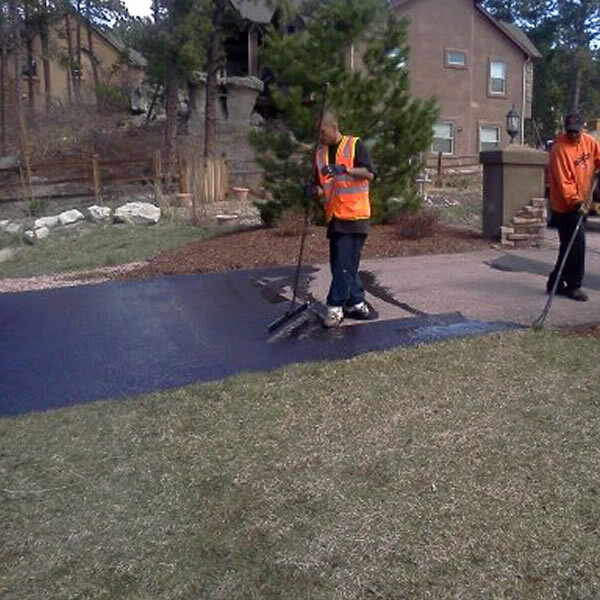 We can repair or sealcoat your existing asphalt driveway – we guarantee our work and always offer a free estimate.